Ever played a game beta version and got paid for it? Ever had the joy of selling game gear (weapons or upgrades) for real money? 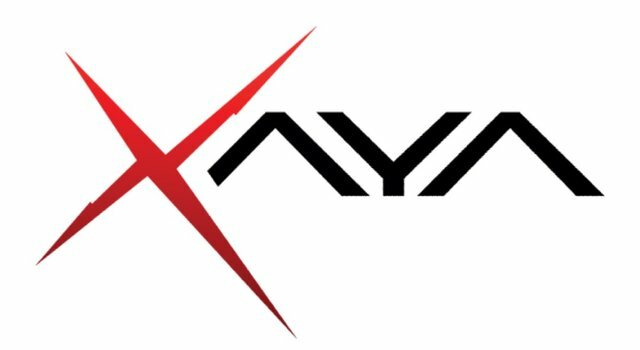 Xaya is a blockchain platform built to support game development and game currency/asset management. Simply put, on Xaya,online games can be developed, published, connected to and played directly on the custom Xaya blockchain. On Xaya you basically play to earn. You can develop items and land and trade them peer-to-peer, you can get rewarded for your position on leaderboards but instead of useless digital points, you can convert them to the custom crypto token of the game and trade it for bitcoin or ethereum. Xaya has something for everyone, developer, gamer or corporation looking to invest in the industry. The Xaya project was initiated in 2016 and was formerly called Chimaera. However, due to legal issues the named was changed. You can read about that here. 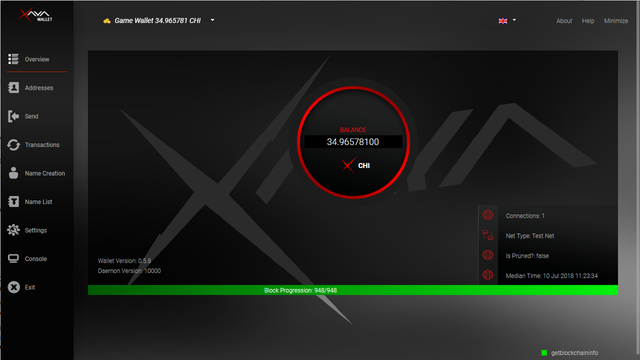 Xaya has already started hosting games on its platform. Its early partnership with Refereum allows Xaya to currently host Treat Fighter in open beta. Xaya plans to llaunch a blockchain version of the very popular Football Manager. This is something i'd love to see. I'm hoping we get some p2p action on this as well. On Xaya you don't have to worry about losing your game profile to hackers as the blockchain is unhackable. You also don't have to worry about server downtimes or slow network service. No viruses, no lost game records, just you making money from your favourite pastime. Why does this comment have so many upvotes?